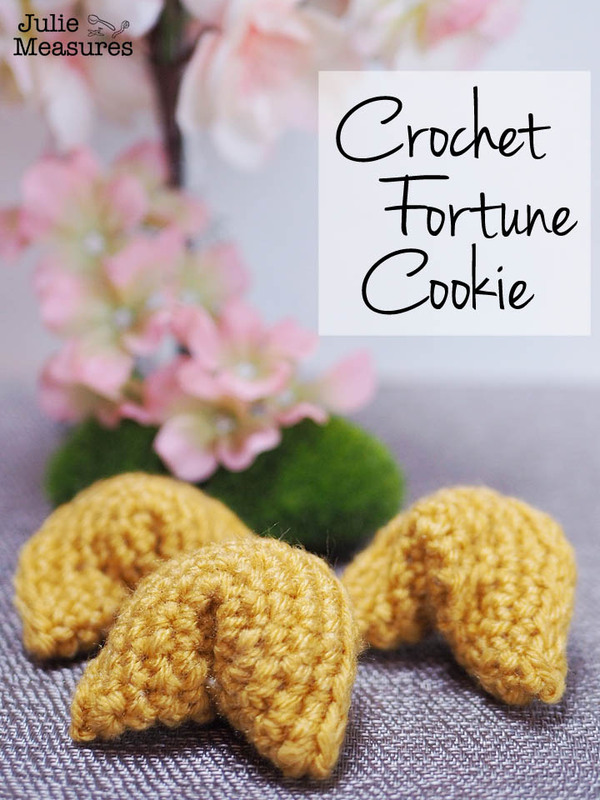 Get ready to celebrate Chinese New Year with this easy pattern for Crochet Fortune Cookies! Who doesn’t love fortune cookies? 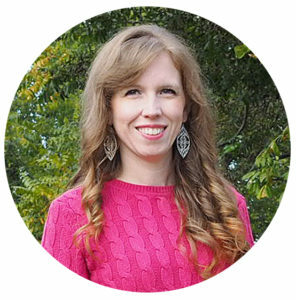 Littlest attends a fine arts elementary school where one of the core focuses is languages. The school is a dual language school, which means starting in kindergarten some of the classes are taught in English, but other classes are taught completely in Spanish. But the language and culture learning doesn’t stop there. Beginning in 2nd grade the students also begin attending a Mandarin Chinese class, in addition to the immersive Spanish classes. To compliment their learning during the day the kids can also sign up to attend an after school club that corresponds to one of their favorite fine arts classes. They offer choir, dance, theater, art, and, the club that my son chose, Chinese Club. His school really focuses on learning about other cultures and customs, and it spills into our home life. His Mandarin teacher is from China and he is constantly coming home excited with what he is learning in his class. While Chinese New Year hasn’t been a holiday we have celebrated in the past, because it is something he studies at school it is a holiday we have loved learning more about. Picking up a couple of packages of Ling Ling Fried Potstickers is a simple way I can help support my sons education. Knowing what my family enjoyed I picked up both the chicken and pork Potstickers. A quick glance at the back of the package and I was excited to see that the Potstickers were both easy to make and also fast. 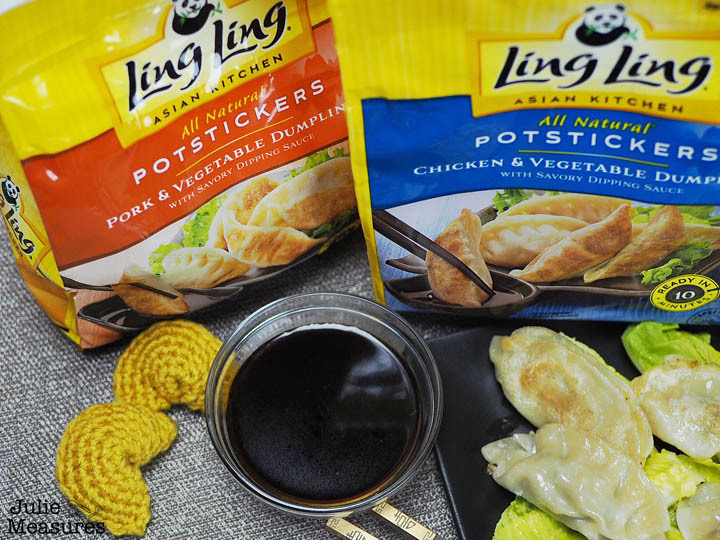 Ling Ling Potstickers use high quality, clean ingredients like freshly sourced vegetables and savory proteins, making them perfect for families. Ling Ling provides authentic Asian recipes bursting with flavor. 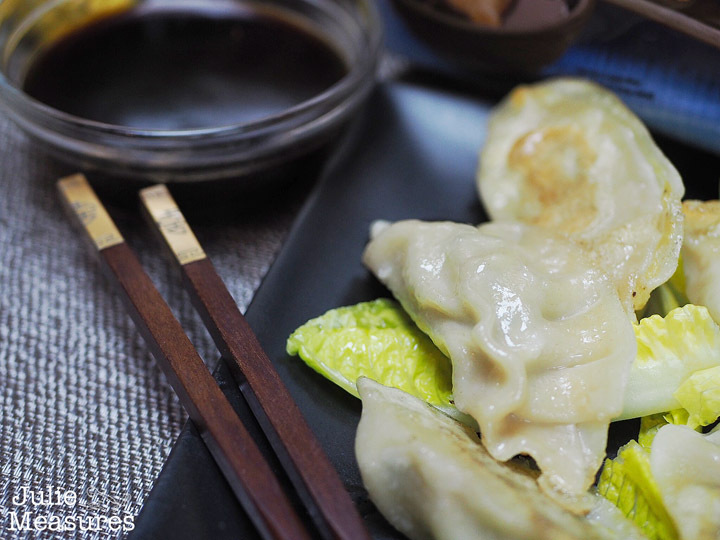 Plus, Potstickers come with ing Ling delicious signature dipping sauce. I have noticed that his school incorporates a lot of crafts and hands on activities as they study other cultures. 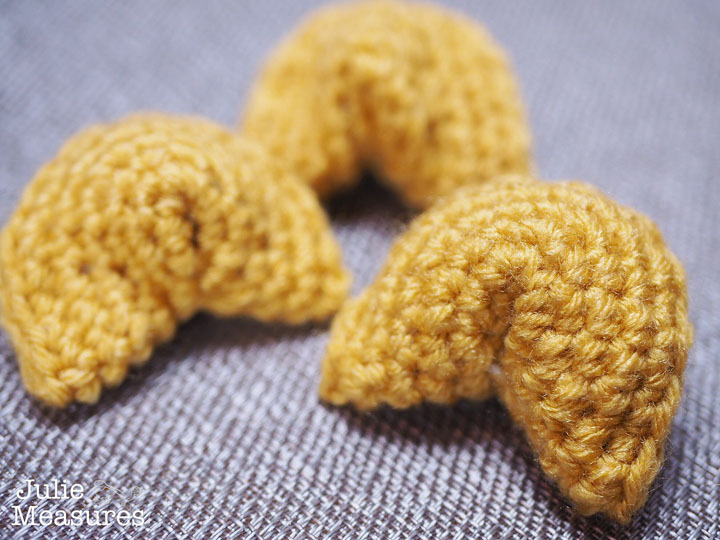 I thought it would be fun to make my family some crochet fortune cookies to enjoy with their Potstickers. 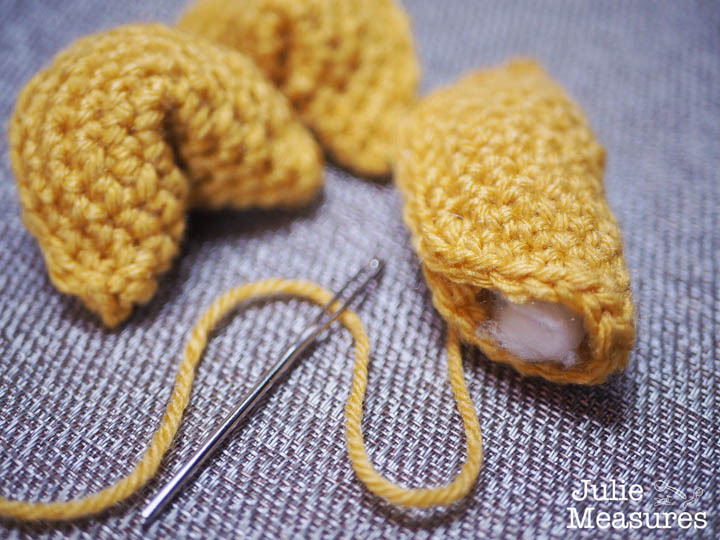 The pattern is made by crocheting a simple circle and then stitching it into place. Gauge isn’t important. Round 1: 6 single crochet in a circle. 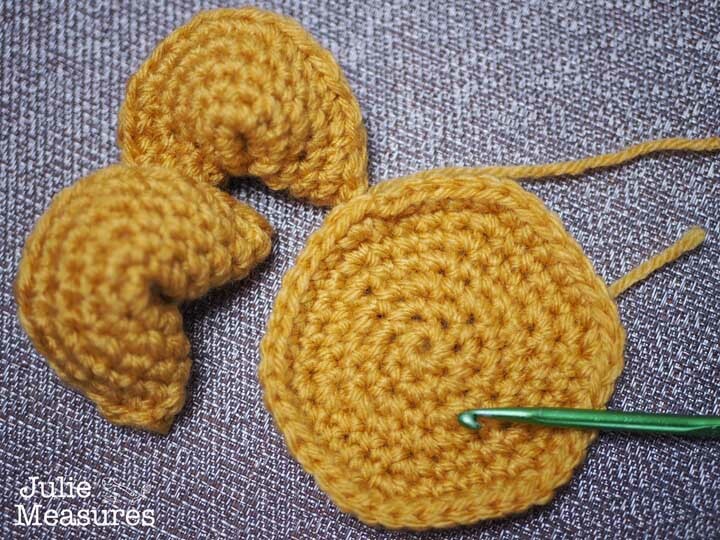 Fold circle in half and stitch together, leaving a small hole for stuffing. Add in a tiny amount of stuffing and then finish stitching up the hole. Pinch the ends of the semi-circle together to form a fortune cookie shape. 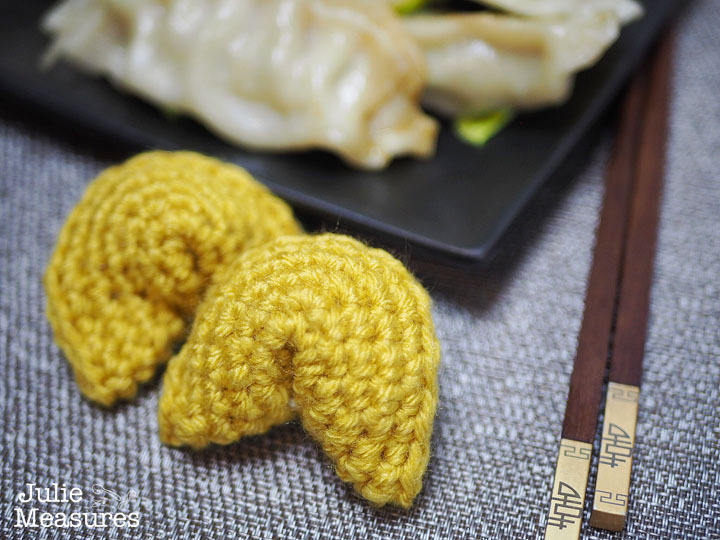 Use just a couple of stitches to stitch the fortune cookie into shape. 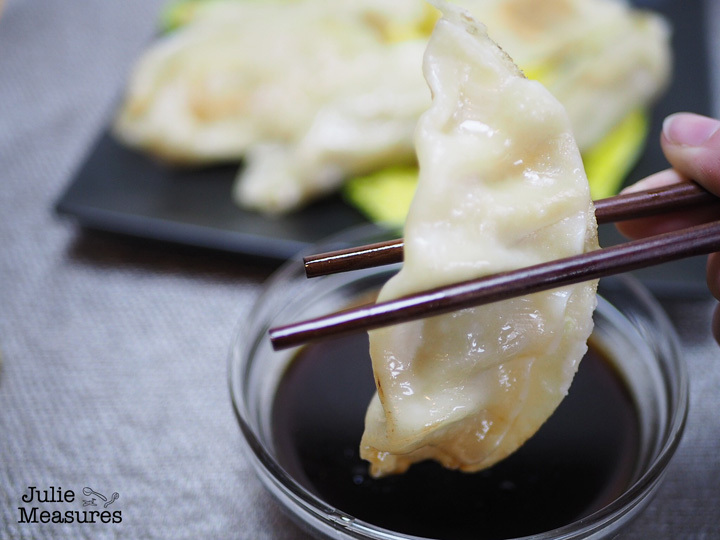 Ling Ling Potstickers are easy to prepare and convenient to share with family and friends. How will you celebrate Chinese New Year this year?